We are offering a wide range of Air Power Fans. Using high quality of raw material we are manufacturing excellent quality of Air Power Fans. These fans are applicable in buildings, multiplexes, shopping malls and industries for effective flow of air. Our expert team of worker has designed fans in such a way that it fulfills the need of our client. With rich industry experience and knowledge, we are providing an excellent quality range of Industrial Air Power Fans. We provide a huge range of Wind Power Fans manufactured from high quality of raw material. 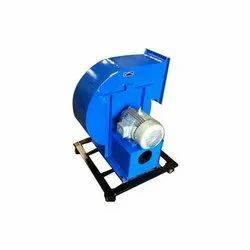 The Air Circular Fan that we offer is available in a comprehensive range. These Air Circular Fans has optimum quality balanced blades that rotates in all directions. These Air Circular Fans are manufactured using low power consumption technology. These Air Circular Fans requires less maintenance and has long operational life. Increaseair flow into intake manified.